LeBron James attended the Lakers’ Summer League game on Sunday. He also met with his new coach. James spoke with Luke Walton while he was in Las Vegas and Walton said James is all “about the team,” according to ESPN. 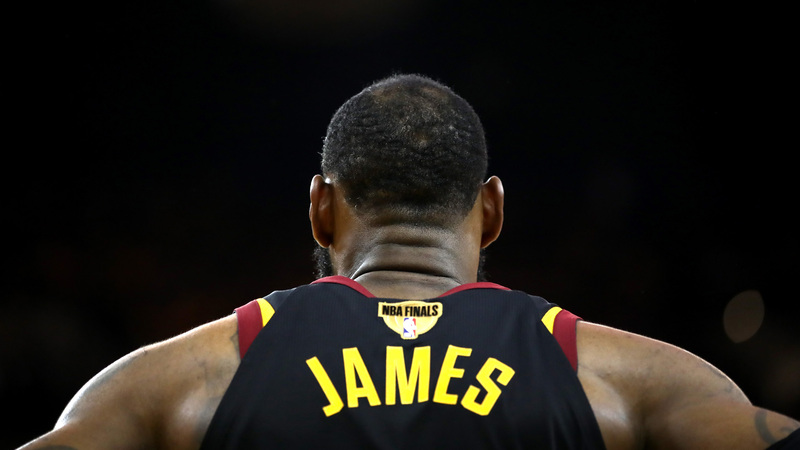 James announced he was leaving the Cavaliers and signed a four-year, $154 million contract with the Lakers when free agency began July 1. He reportedly had “zero contact” with Walton prior to joining Los Angeles. Los Angeles finished 2017-18 with a 35-47 record and missed the playoffs for a fifth straight season. But the Lakers have rebuilt their roster since they added James. The organization re-signed Kentavious Caldwell-Pope and added Lance Stephenson, Rajon Rondo as well as JaVale McGee to its roster this offseason. James averaged 27.5 points and 8.6 rebounds per game for the Cavaliers last season. He increased those numbers to 34 points and 9.1 rebounds during Cleveland’s run to the NBA Finals, where it was swept by the Warriors. Walton was hired as the Lakers coach in April 2016. James and Walton were both selected in the 2003 NBA Draft.